Just for only 10$ Your website will be converted into an Android application and when I publish it on Google Play the Android users will find it more interesting and will surf it with ease. It will lead to an increase of visitors and traffic, and the website itself will become much cooler. You will be given full technical support at all times. The application will look just like your website. stolen content or viruses or sites with such links. For a better promotion of your app/business, please see the extras below. 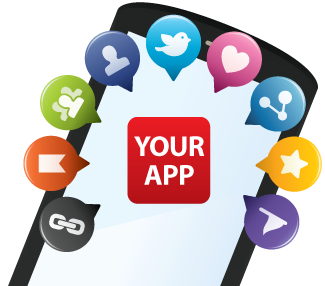 convert your website to ANDROID app, publish it on Google Play Store is ranked 5 out of 5. Based on 7 user reviews.